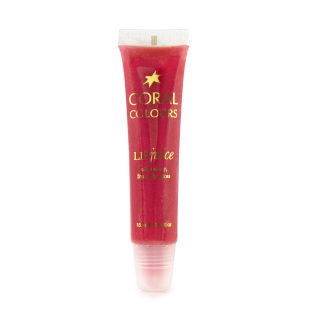 A long wearing formula with a high shine finish. 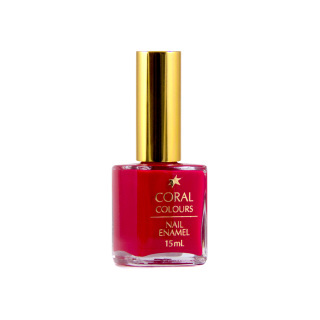 Please Note: Nail Enamels cannot be shipped internationally. 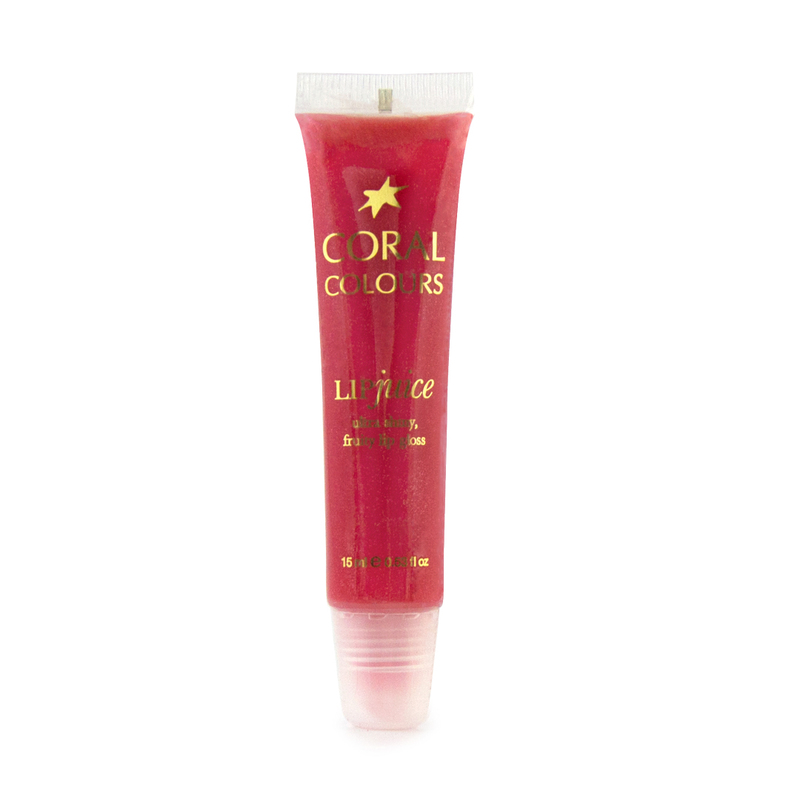 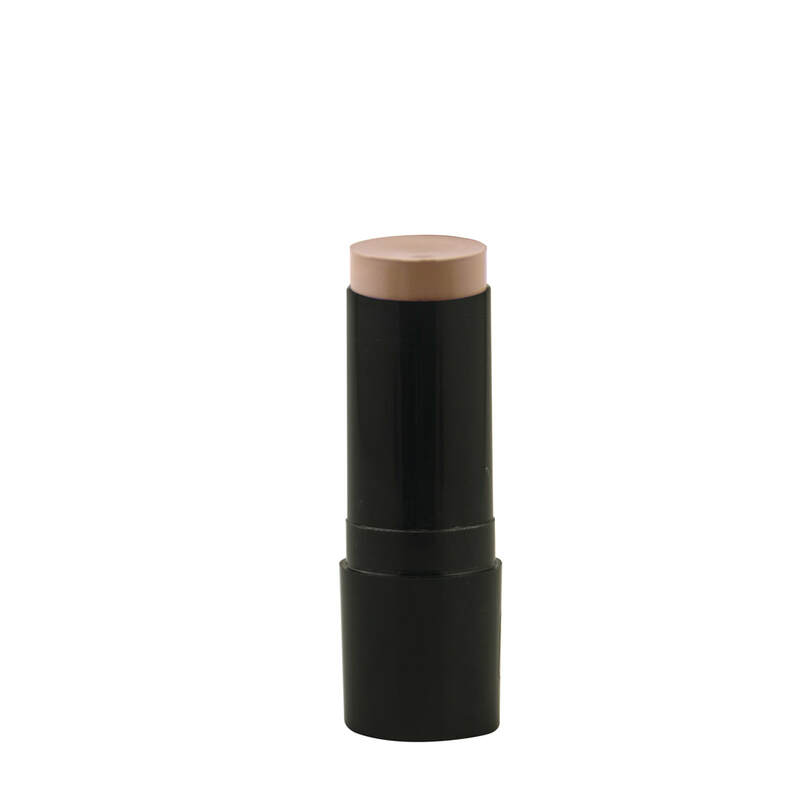 Ultra shiny, fruity lip gloss in a tube with an easy applicator. Check out our Coral Beauties on our Socials!